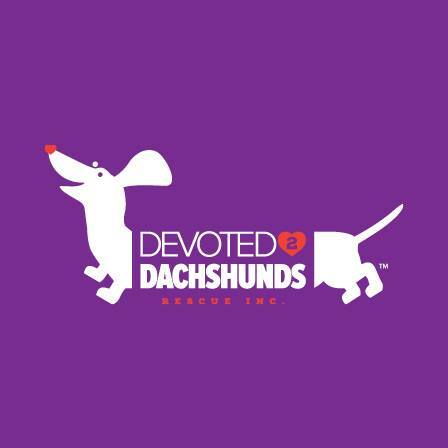 At D2DR our passion is dachshunds and we understand that life can throw you unwanted curveballs! We offer a caring and compassionate re-homing service to dachshund owners. D2DR's dedicated team of volunteers will be there with you every step of the way ensuring your beloved pet is placed into a loving furever home.